With a title that sounds like a self-fulfilling prophecy, Populaire (which literally means popular) is a promising debut for the newcomer director Régis Roinsard. Perfectly mastered, this fresh and colourful vintage romantic comedy, somewhere in between My Fair Lady and Mad Men, is an excellent feel-good movie, a delightful and ephemeral moment of pleasure. Everything starts in spring 1958. Rose Pamphyle, 21 years old, in the manner of Flaubert’s Madame Bovary, dreams of leading another life. 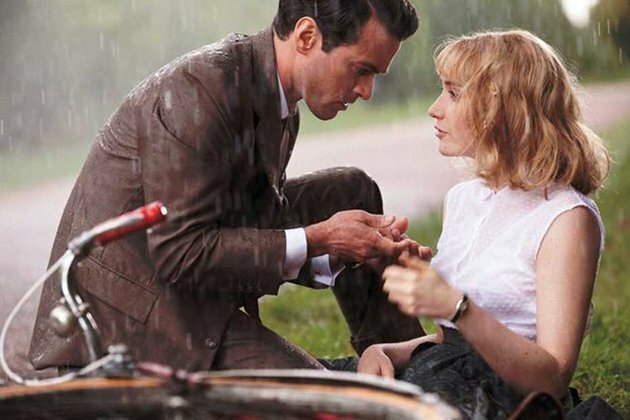 She would like to leave her suffocating routine as she lives alone with her widower father in a small village in Normandy, and aspires to become a modern woman. And there she is, flying off to Lisieux, where Louis Echard, a charismatic insurer, is looking for a secretary. The interview is a daunting fiasco. But there is just one thing for which Rose is gifted, she can type extremely quickly. Rose gets the job under one condition: taking part in a dactylographic speed competition. Louis feels the need, the need for speed, and nothing will stop him now to make her the quickest woman in the country or even in the world. But love will interfere with their plans. 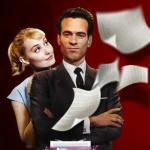 But Populaire is also all about adrenaline and a passion for success. And the suspense generated by the competition is exacerbated by the dazzling rhythm of the typing machine and the beat of the rockabilly music. It was worth pointing out that Deborah François trained for 6 months to get her typing up to speed. But what makes you hold your breath until the end is definitively the burgeoning love affair between Louis and Rose. 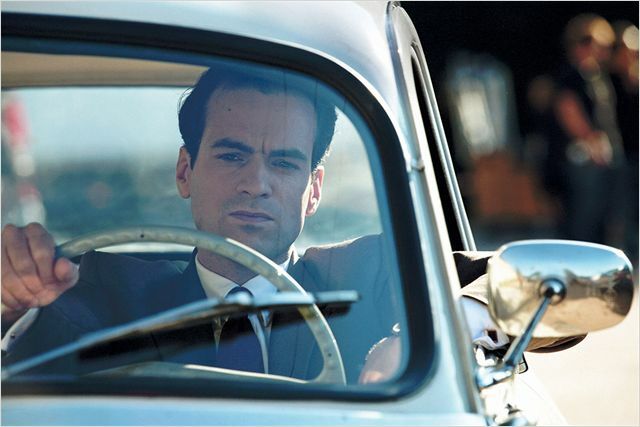 And who better than Romain Duris, Déborah François and Bérénice Béjo could deliver this sentimental imbroglio?